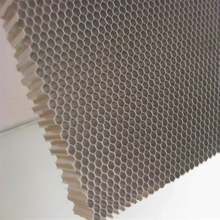 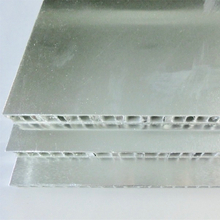 As a professional aluminum products supplier in China, we provide customers different widths and thicknesses of aluminum foils, in order to accommodate any task. 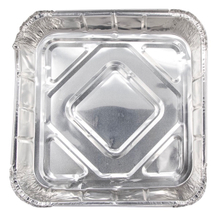 The aluminum foil is resistant to high temperatures and extreme cold, so you can use it in barbecue and cold storage environment. 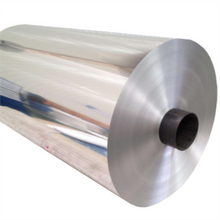 Aluminum foils can shape any shape you like, it is convenient and easy to use. 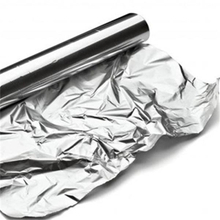 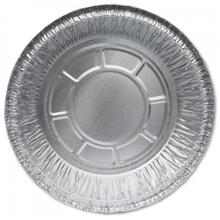 The aluminum foil is environmentally friendly and recyclable, so you can use it safely, even for food. 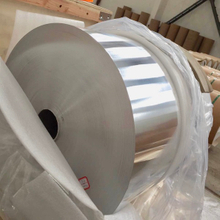 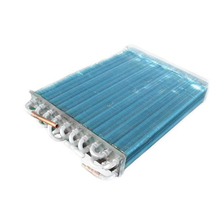 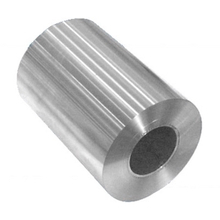 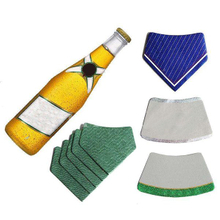 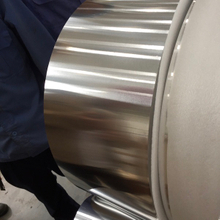 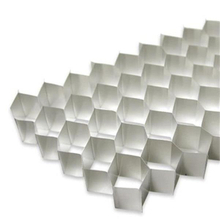 In the product modules of aluminum foil, we classify the products mainly from the following aspects so that customers can quickly find what they want, aluminum foil alloy, aluminum foil thickness, aluminum foil width, one side or double side bright. 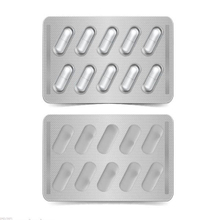 If you have problems, you can contact us for help!